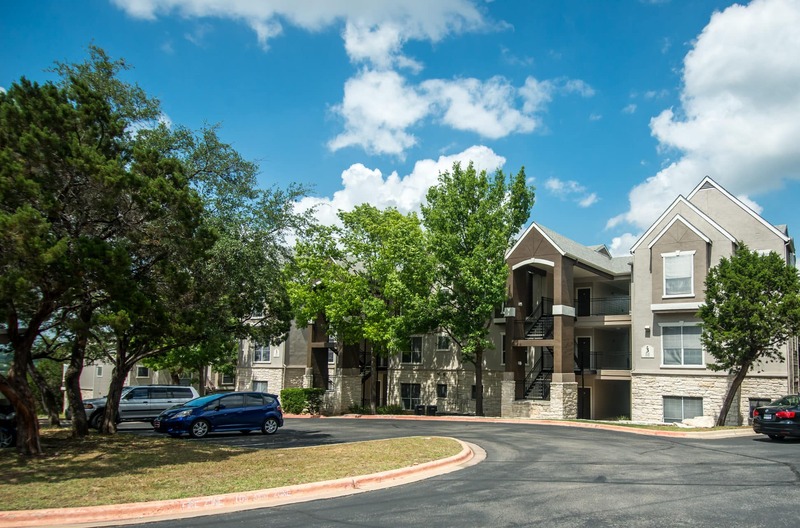 Nestled among the rolling hills and lush woodlands of northwest Austin, Madison at the Arboretum offers comfort, convenience and a unique sense of style- just minutes away from the Arboretum shopping, fine dining, major employers and immediate access to major highways. 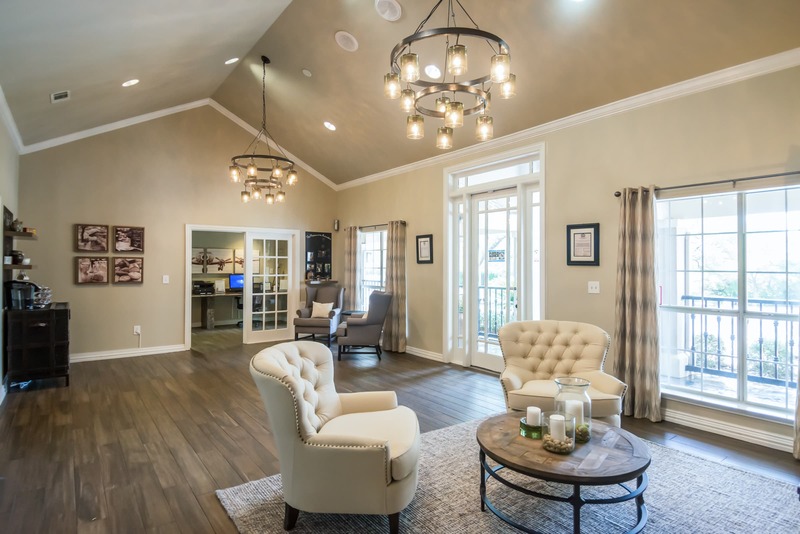 Our apartment homes feature the modern innovations in design and construction commonly found in upscale custom residences. Gourmet-Sized Kitchen, White-on-White Whirlpool Appliance Package in Select Homes, GE Black and Stainless Accents Appliance Package in Select Homes, 9-Foot Ceilings With Crown Molding, Shimmering Swimming Pool With Sundeck and Soothing Spa, Grilling Stations With Picnic Tables, Easy Access to Freeways and Shopping, 24-Hour On Call Maintenance, Resident Activities, 24-Hour Fully-Equipped Fitness Center With Free Weights.